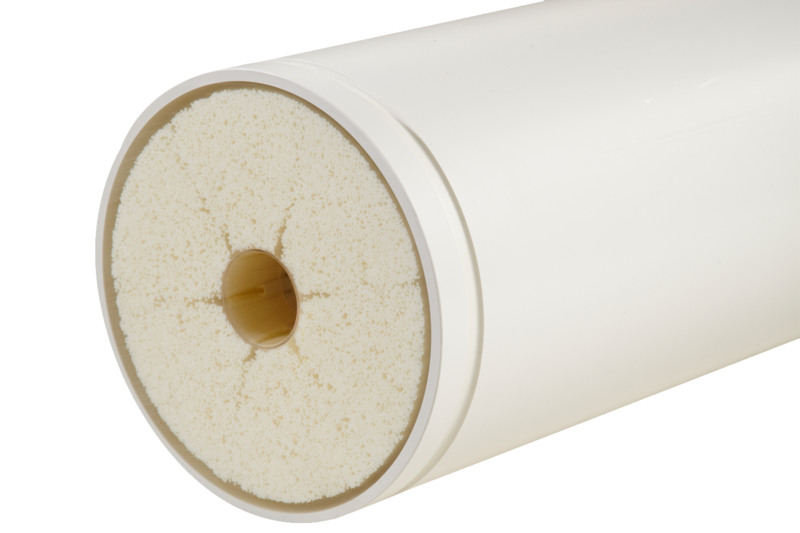 The core of the Seaflex membrane technology is the hydrophilic hollow membrane, composed of a PES/PVP blend. The membranes’ high mechanical and chemical strength makes them extremely durable. The membrane modules are operated inside-out and have proven to be first choice in the pretreatment for sea water reverse osmosis systems (SWRO). By thoroughly removing suspended solids, Seaflex membrane modules protect downstream SWRO systems from fouling. The Seaflex membrane modules offer an effective barrier to suspended solids and silt. The almost total removal of suspended solids protects the SWRO from fouling. 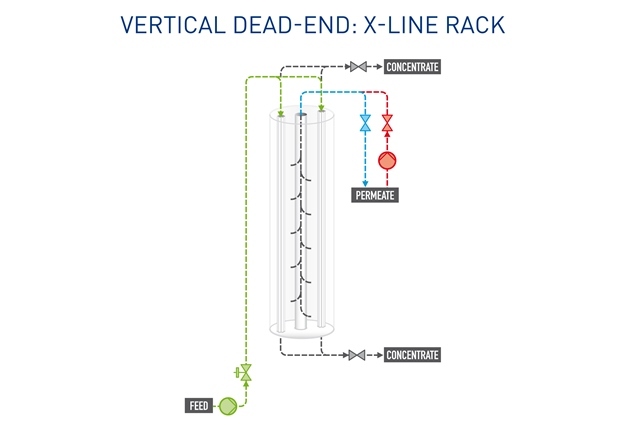 X-line rack: the Seaflex membrane modules are available in the X-line rack, a highly flexible, pre-engineered UF membrane concept. Replacement: in case you have Seaflex modules, you can find your replacement alternative on the replacement page.